Ready to go camping this summer? 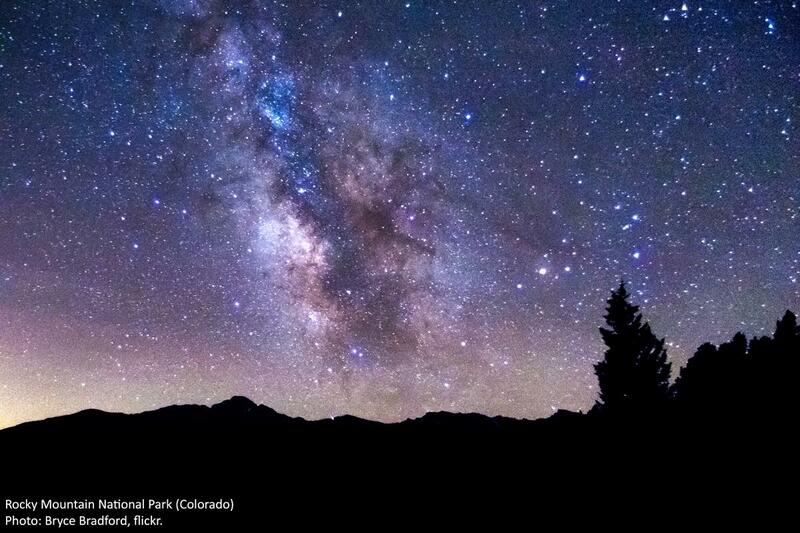 Bryce Bradford captured the Milky Way from Beaver Meadows in Rocky Mountain National Park. 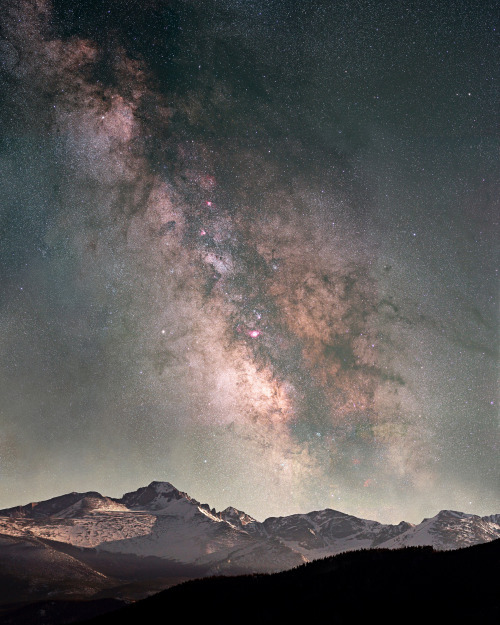 I admire those who are able to capture a good image of the Milky Way in a photograph. Here’s another one, with Long’s Peak in Rocky Mountain National Park as a foil. Is it easier to get good photos at that altitude?